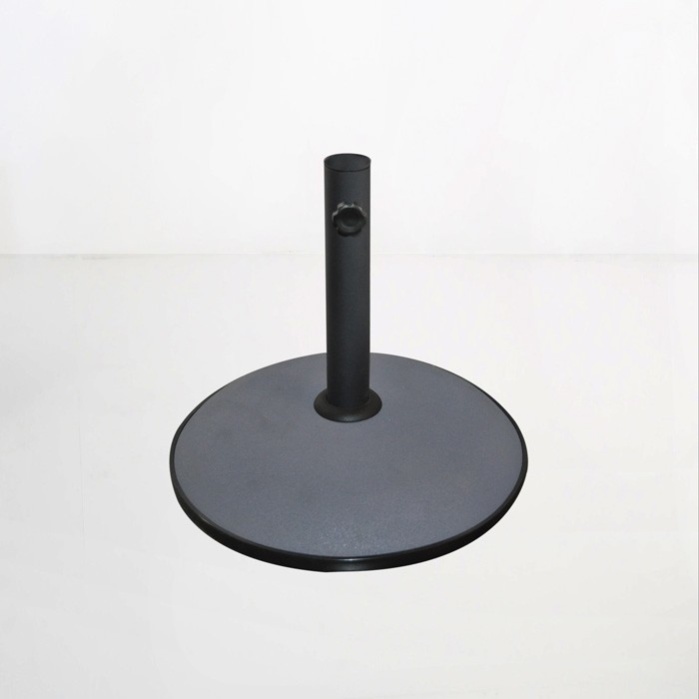 These umbrella stands are our most popular product. 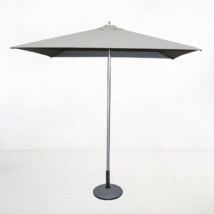 These are strong and sturdy, made of concrete and steel with a tightening screw and rubberized edge. There are 3 sizes available. The smallest base weighs 33lbs. 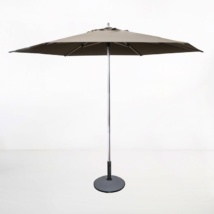 The medium concrete umbrellas base weighs 55lbs. And the largest weighs 77lbs. 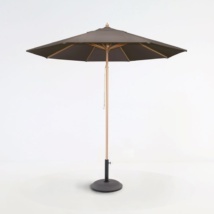 If you have any questions about these patio umbrella bases or about any of our products then call us today! We are here to help.